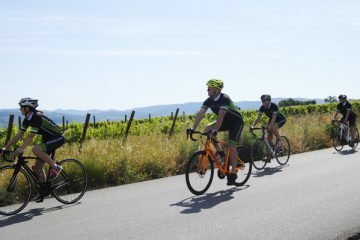 Circular Bike Tour, with exits and arrivals at Can Suriol winery. 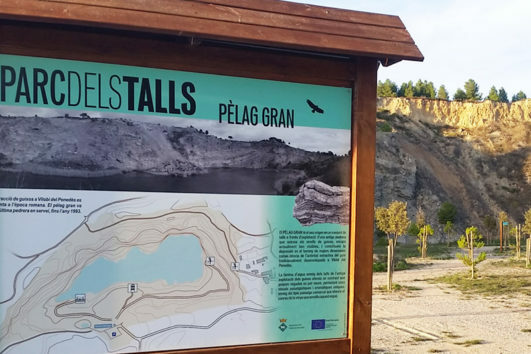 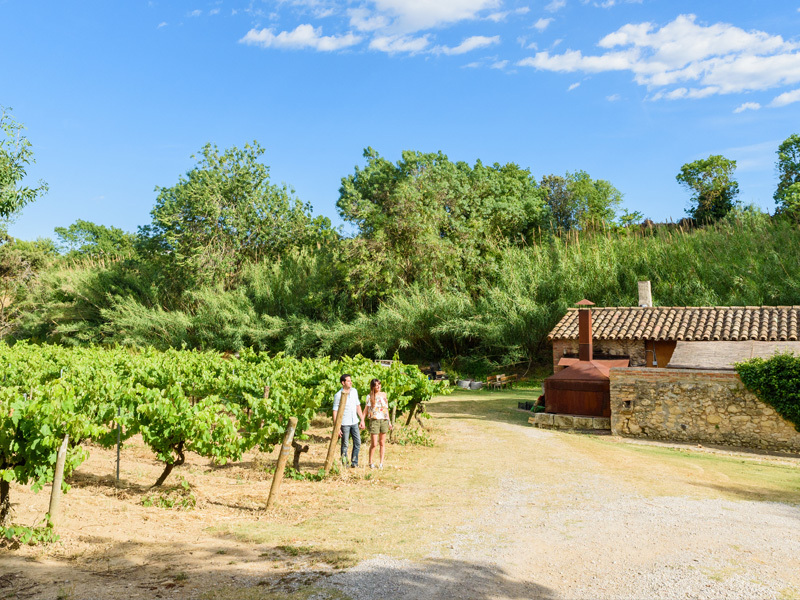 A tour of the surroundings of the Castle of Grabuac in the middle of the Penedès, where we will tell you the history of the Castle and the Suriol family. 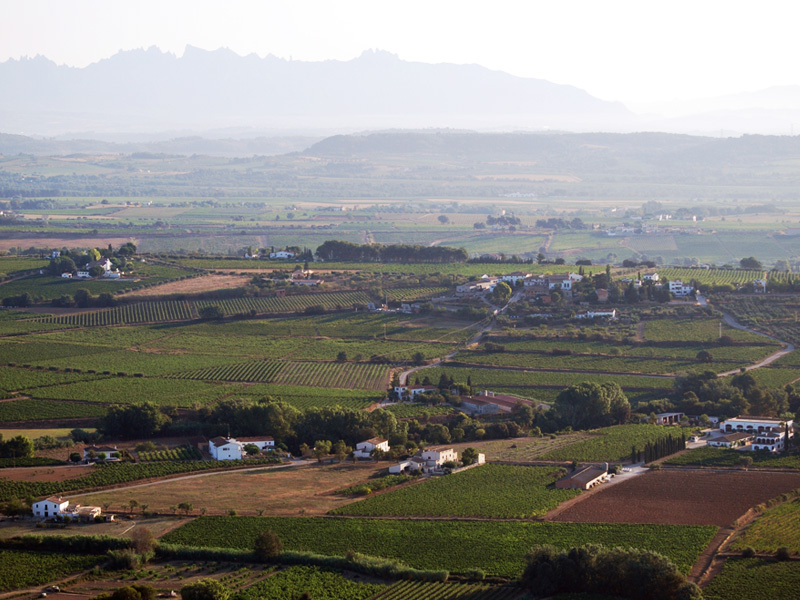 We will introduce you to the organic cultivation of the vineyards, explaining the singularities and differences with regard to the conventional crop, combining with the different points of interest in the area. 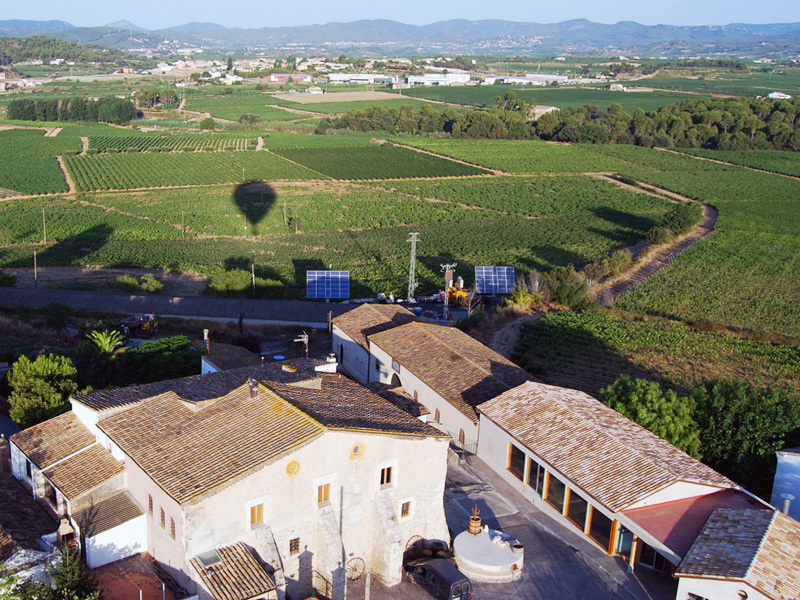 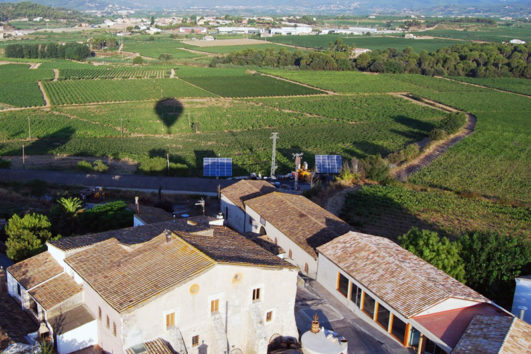 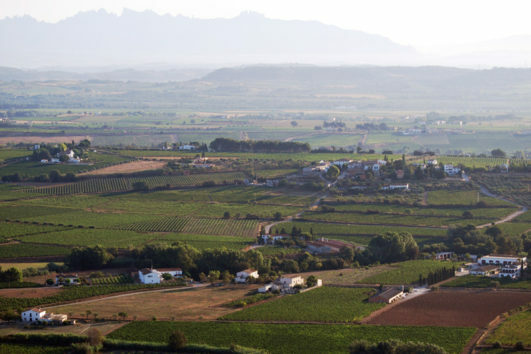 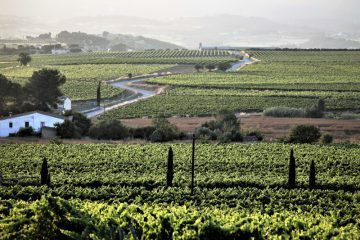 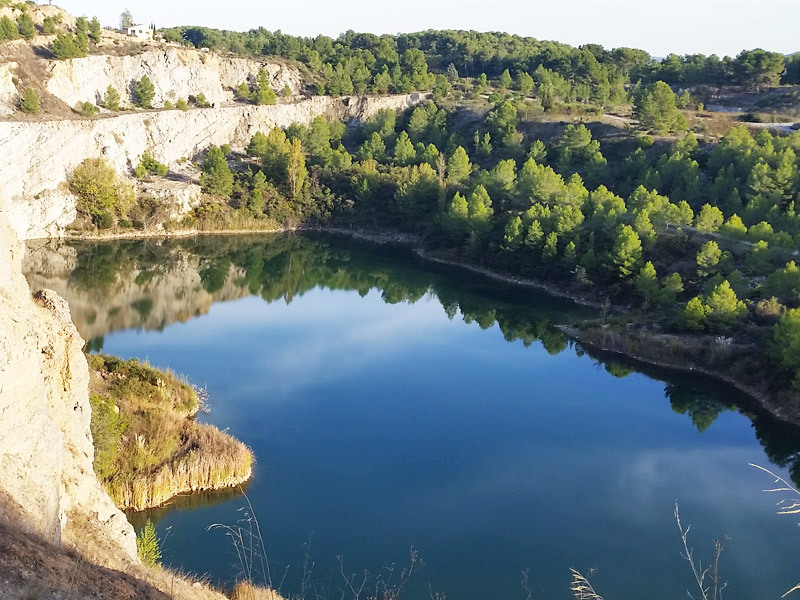 Enjoy the authenticity of Penedès and wine tourism from the bicycle, with a quiet, traffic-free ride, for places that will surely surprise you. 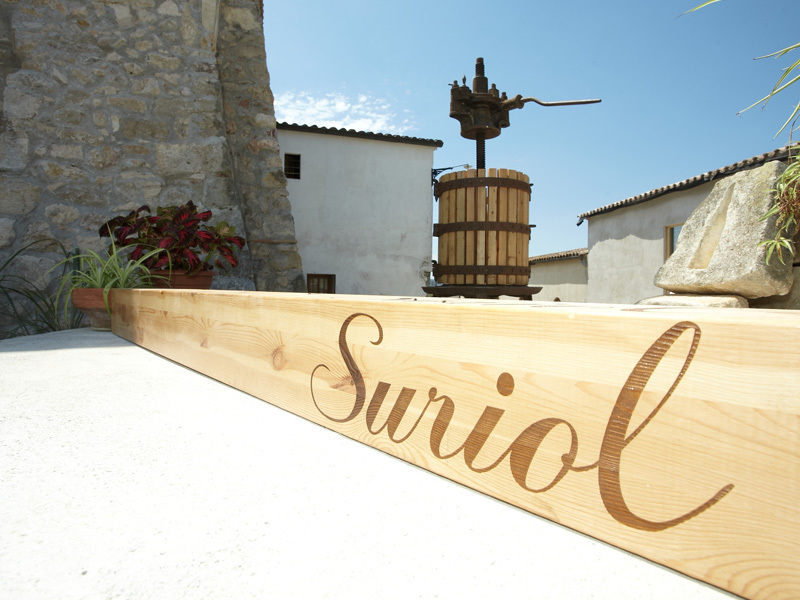 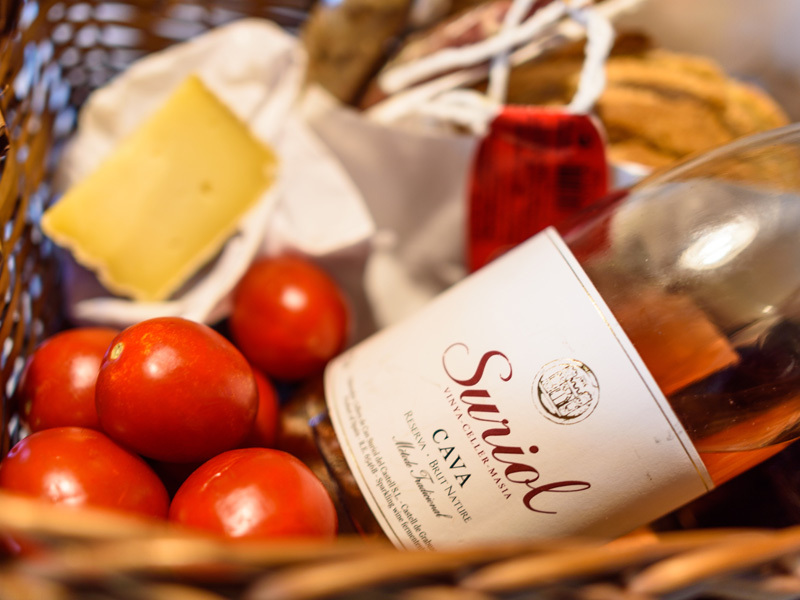 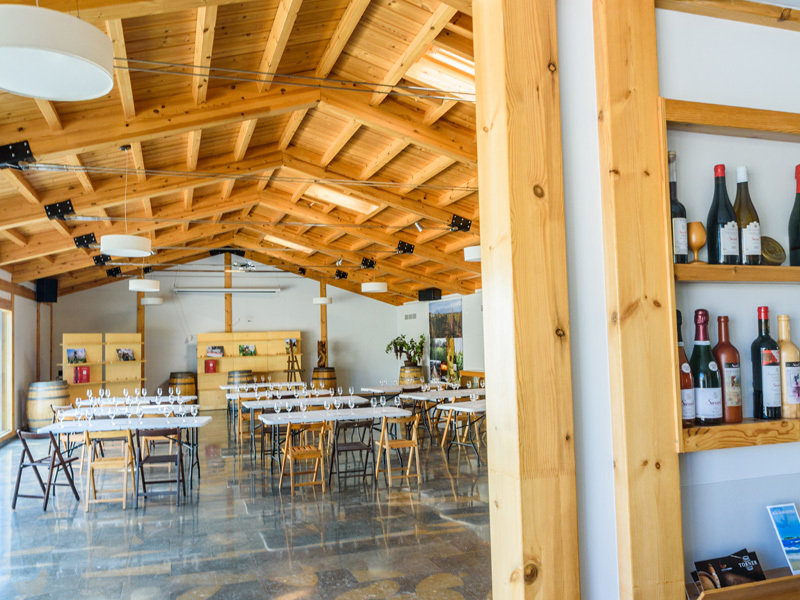 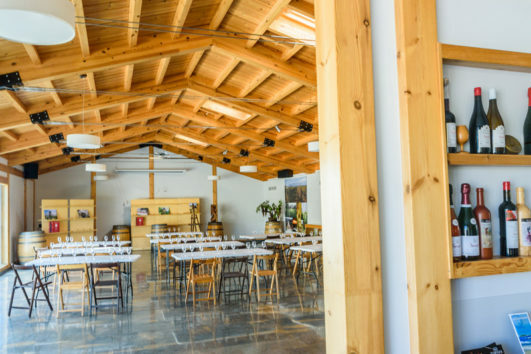 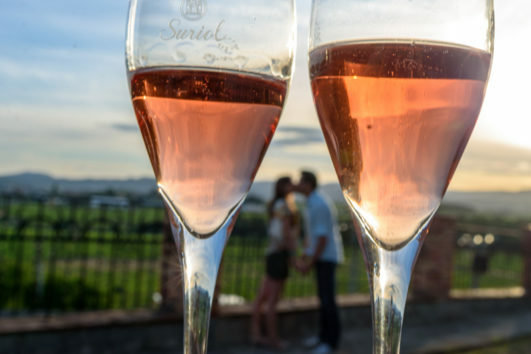 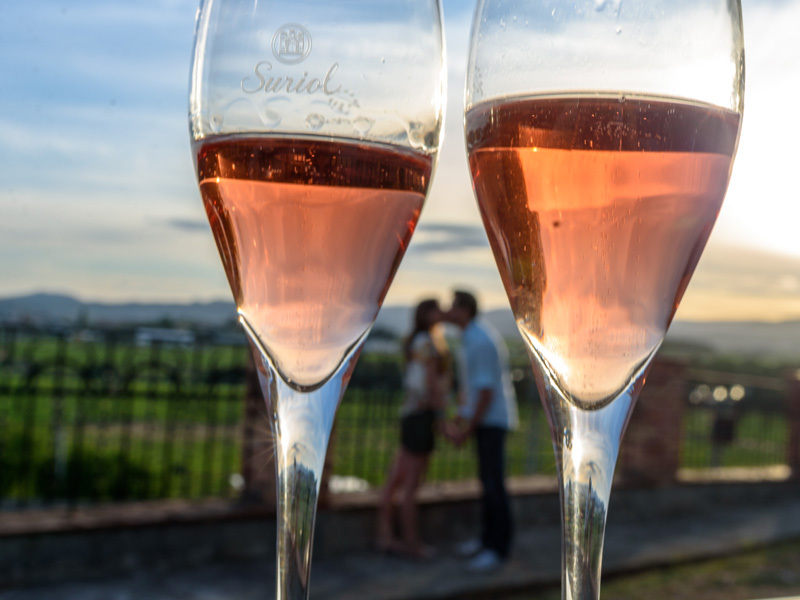 · Visit to Can Suriol winery (tastings included). 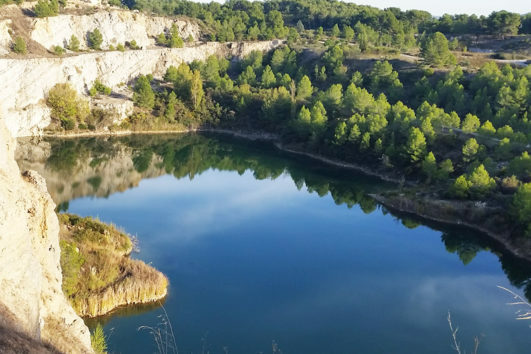 · Approximate duration of the activity since the start of 3/4 h.
SELF-GUIDED TOUR : 50€ pp, VAT included. 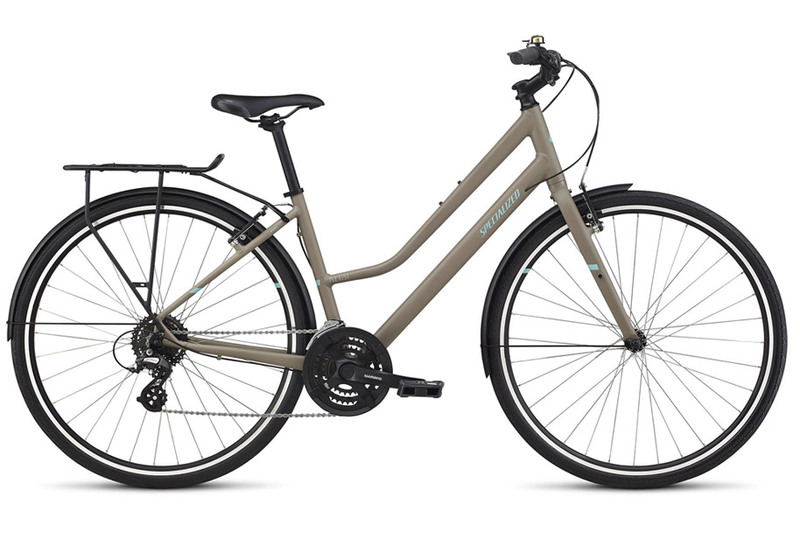 + 18 € to bring and collect bicycles (up to groups of 4), 5 or more free. 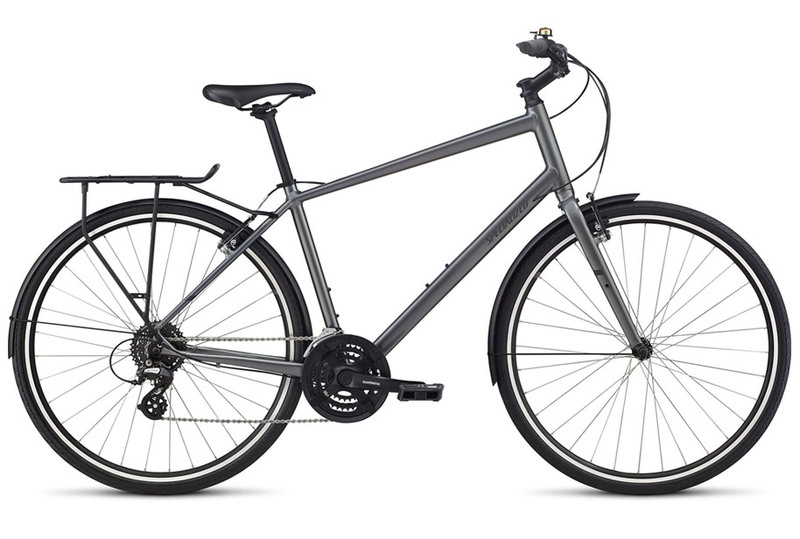 INCLUDED Rent Specialized hybrid bike (helmet included). 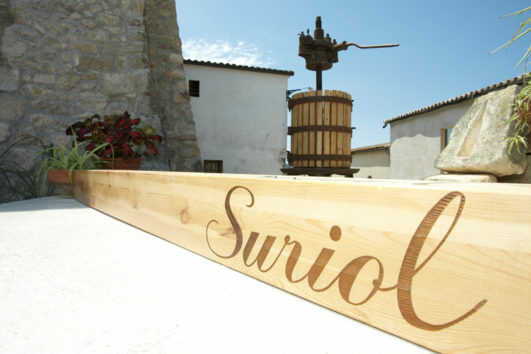 1 visit to Can Suriol winery, tastings included. 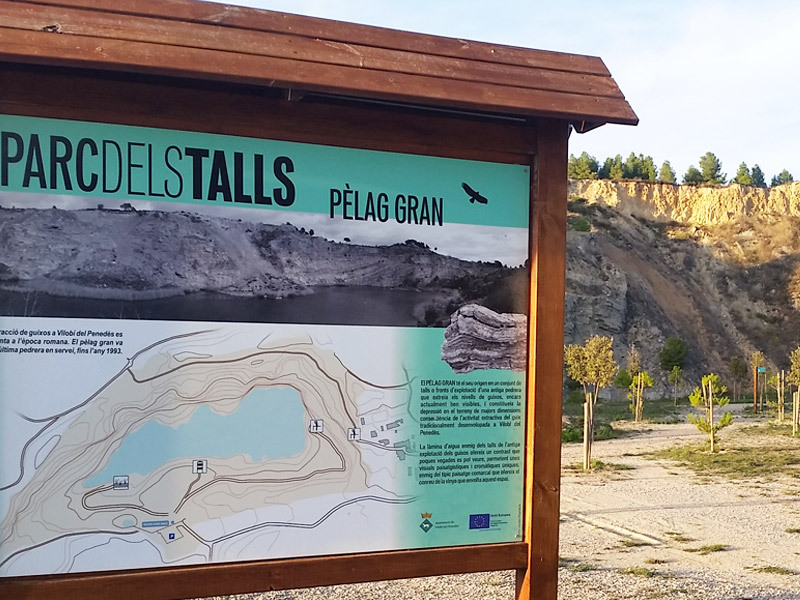 VILLAGES Grabuac, Fontrubí (Departure and arrival). 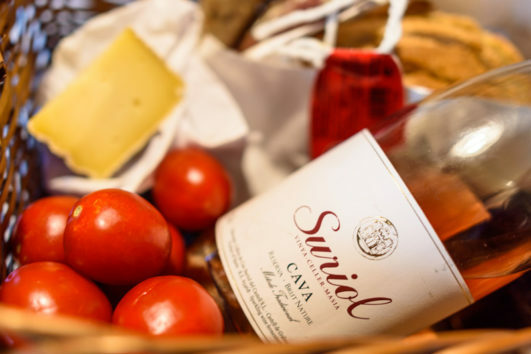 “Esmorzar de pagès” (typical catalan breakfast): Includes: Toasted bread (tomacons + green oil from Suriol), sausages (“Cal Serra” from Guardiola de Font-rubí), cheese (organic goat made by Artelac at the foot of Montserrat), good wine (pairing with Suriol wines) and coffee (+ 15 € pp).